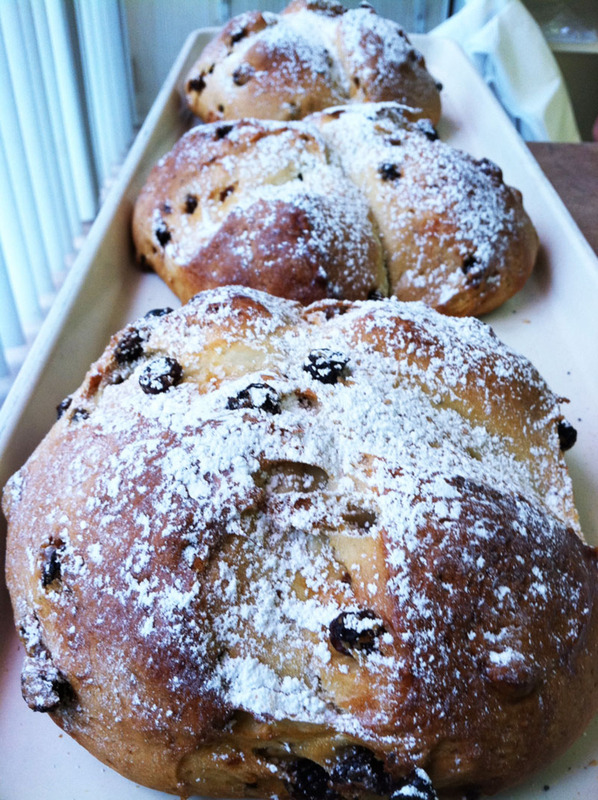 With a history rooted in the kitchens of Italian grandmothers, Vincent's Bakery brings family recipes that have been saved through generations of baking, to dinner and dessert tables throughout Nassau County and other parts of Long Island. 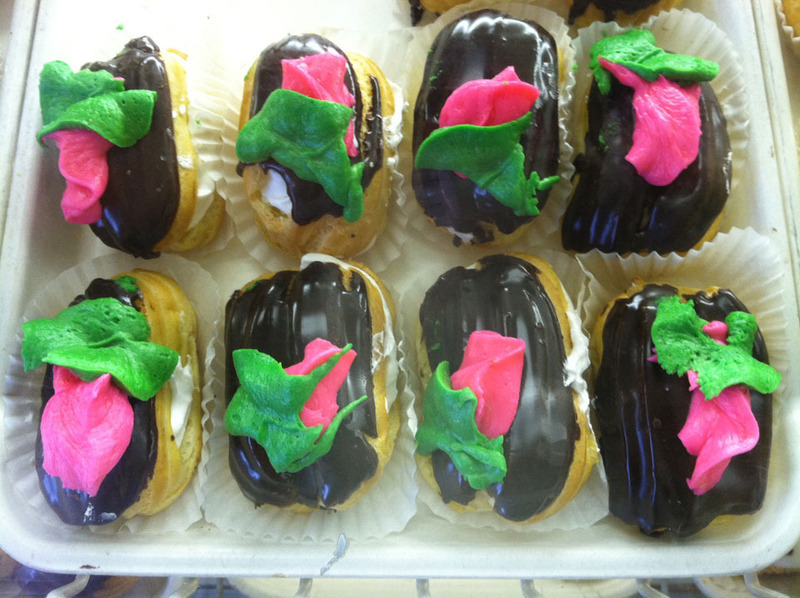 Our homemade cakes, cookies, Italian bread, and cannolis satisfy the appetites of hundreds of Long Islanders every day. Having a party? 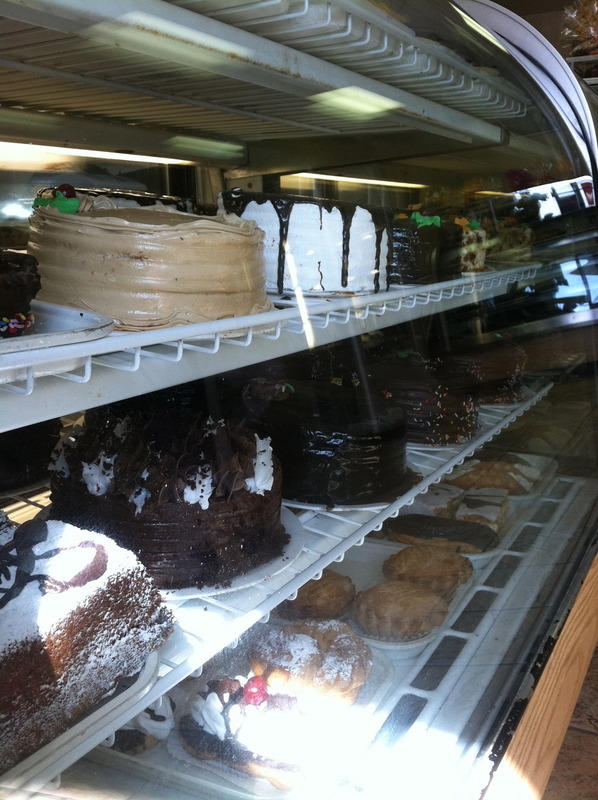 Let Vincent's cater the most important partthe dessert! Copyright ©2019 Vincent's Bakery. All Rights Reserved.